About Us – Christine Cheng, M.D. 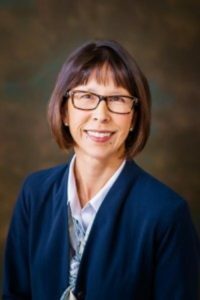 For over 18 years Dr. Christine Cheng has been providing plastic surgical services to members of the Utah community and to many from out of state. She is fully certified by the American Board of Plastic Surgery, Inc. and is up to date with Maintenance of Certification of Plastic Surgery. 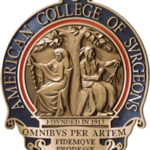 She attended Duke University School of Medicine and General Surgery Residency Programs; finishing with Plastic Surgery training at the University of Utah School of Medicine. It is her life’s goal to provide compassionate and quality plastic surgery care for her patients. To provide patients with technically excellent surgery combined with compassionate care to meet the unique needs of each individual. We pride ourselves on our quality of care and quick response to patient concerns. We will happily provide you with any information you need to schedule your consultation. We look forward to speaking with you. 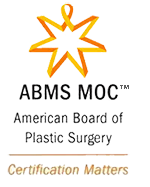 Certified by The American Board of Plastic Surgery, Inc. Call 801-298-9774 to schedule your personal consultation with Dr. Christine A. Cheng.